Kate and Craig asked me to be their wedding photographer having photographed the wedding of Kate’s niece Aneka two years earlier. Kate is strikingly beautiful, and has 3 equally striking children. Joining them on the morning for the early preparations, we had full use of 3 of the largest state rooms I have ever known for the bride and her ladies. 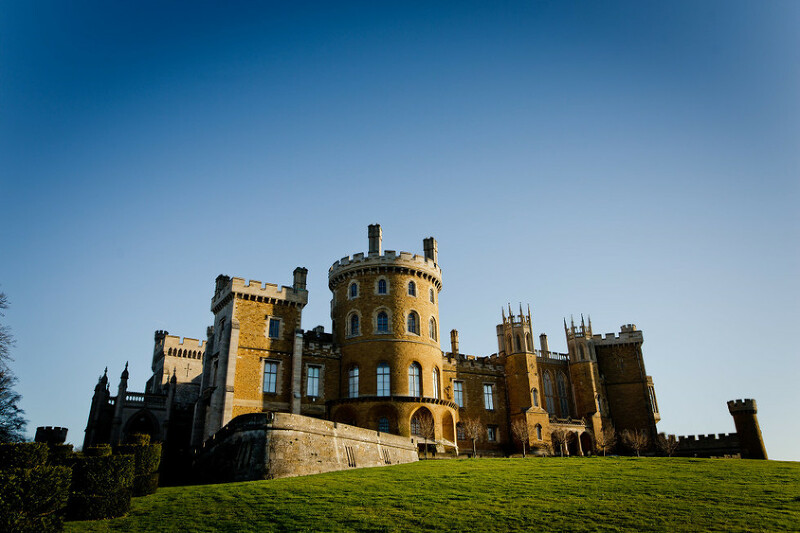 Belvoir Castle is just vast, and each room more magnificent than the last. Opportunities for bridal portraits were just endless. Each room was a hive of activity amongst the girls, as they chatted excitedly whilst doing each others makeup. Kate looked on with a calm and gentle smile. My regular second photographer, Matt Andrew joined the boys as they had a grooms brunch nearby. With the wedding taking place between Christmas and New Year, the weather was always going to set the tone of the imagery on the day. 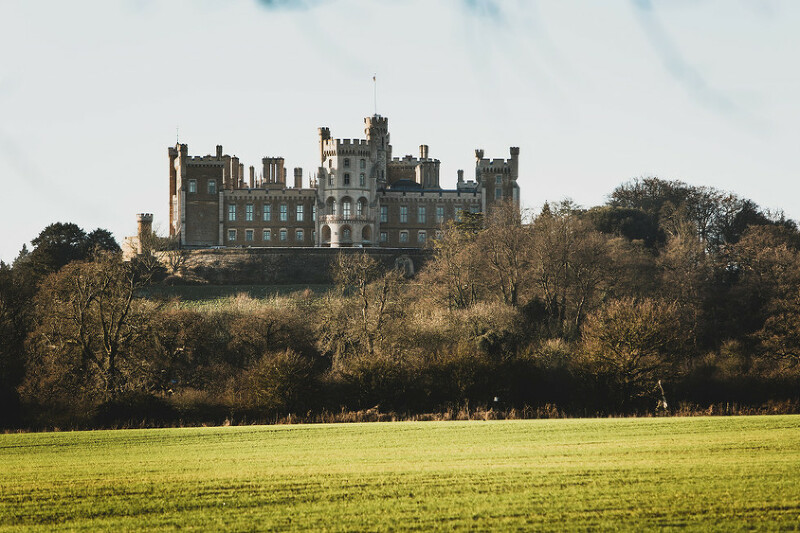 As you approach Belvoir, you are immediately in awe of the scale of the place. The day was bright and sunny, and as I drove towards the Castle, I stopped to take it in from a distance. The castle itself was dressed for Christmas, and if ever there were a more perfect winter wedding, I haven’t seen one (other than perhaps on Pinterest!) Every single area of the castle had candles lit, with fires roaring in lots of the state rooms, and Christmas decorations in abundance. Kate’s theme words for her day were rustic, natural, hessian and candelabra. The staff and wedding co-ordinator on the day truly delivered. My feeling was that nothing was too much for them. I bumped into Megan, the co-ordinator on the day, who was lighting up the hundreds of candles and tea lights in the hour before the ceremony in the Guardroom. Kate and Craig wanted relaxed, natural wedding photography, without too much intervention or posing. Capturing what naturally unfolded in a way that told the story of their day as it truly happened. The floristry on the day kept with the Christmas festive theme, and was supplied by Zinnia, a local supplier from Bingham. I spent a little time with Kate and Craig within the grounds of the castle, overlooking the sweeping Capability Brown landscape. 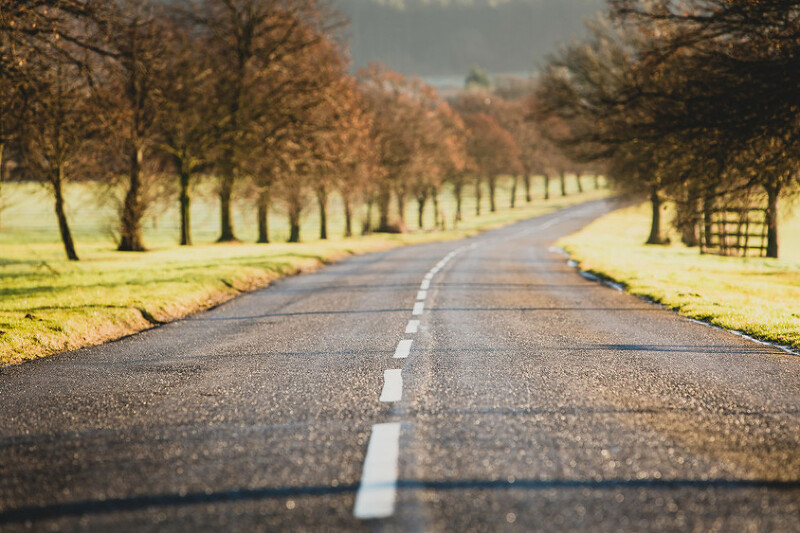 The venue has an epic 10 mile perimeter, and 15 acres of parkland. The opportunity for wedding portraits was endless. Even during the chilliest of winter wedding days! If you are looking for natural wedding photography where your day is photographed in a relaxed way, either at Belvoir Castle or any other venue, please get in touch to find out more.